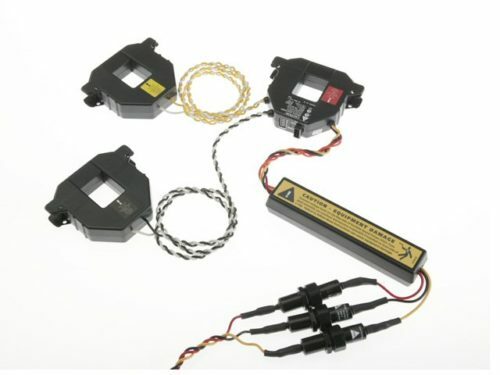 Enercept Flex Meter,RS485,Mb/BAC, 3Ph4W ANSI (N. & S. America) Wire Color. Enercept Flex Meter,RS485,Mb/BAC, 3Ph4W ANSI (North & South Americas) Wire Color. 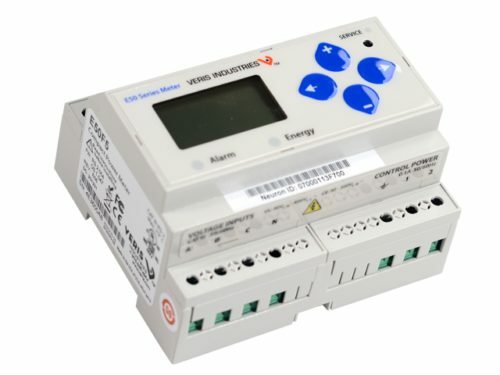 DIN-mount Energy Meter with Watt-hours pulse, VAR-hours pulse and alarm outputs. 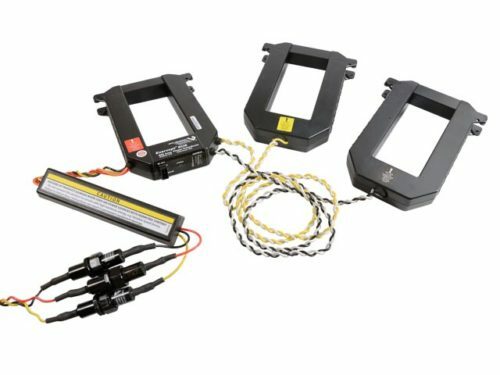 DIN-mount Energy Meter with Watt-hours pulse, VAR-hours pulse and alarm outputs for use with E683-Series OR U018-Series rope-style CTs. DIN-mount Energy Meter with Modbus RTU serial communication. Includes Watt-hours pulse and alarm outputs. DIN-mount Energy Meter with Modbus RTU serial communication for use with E683-Series OR U018-Series rope-style CTs. Includes Watt-hours pulse and alarm outputs. DIN-mount Energy Meter with Modbus RTU serial communication and native data logging. Includes Watt-hours pulse and alarm outputs. 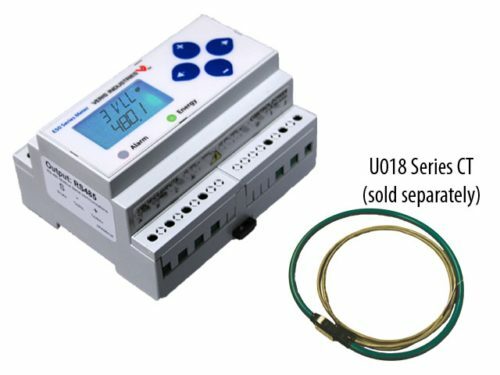 DIN-mount Energy Meter with Modbus RTU serial communication and native data logging for use with U018-Series rope-style CTs. Includes Watt-hours pulse and alarm outputs. DIN-mount LonMark Certified Meter with LON FT-10 serial communication. Includes one pulse input for other Energy Sensors and an alarm output. 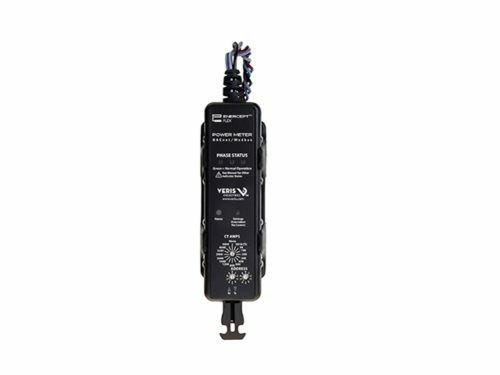 DIN-mount Meter with LON FT-10 serial communication for use with U018-Series rope-style CTs. Includes one pulse input for other Energy Sensors and an alarm output. DIN-mount LonMark certified Energy Meter with LON FT-10 serial communication and native data logging. Includes two pulse inputs for other Energy Sensors. 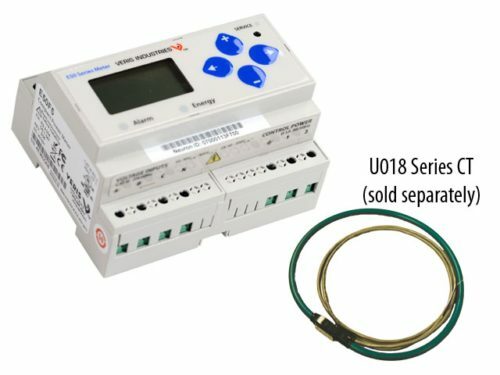 DIN-mount Energy Meter with LON FT-10 serial communication and native data logging for use with U018-Series rope-style CTs. Includes two pulse inputs for other Energy Sensors. DIN-mount Energy Meter with BTL-certified BACnet MS/TP serial communication. Includes one pulse input and an alarm output. DIN-mount Energy Meter with BACnet MS/TP serial communication for use with E683-Series OR U018-Series rogowski CTs. Includes one pulse input for other Energy Sensors and an alarm output. DIN-mount Energy Meter with BACnet MS/TP serial communication and native data logging. Includes two pulse inputs for other Energy Sensors. 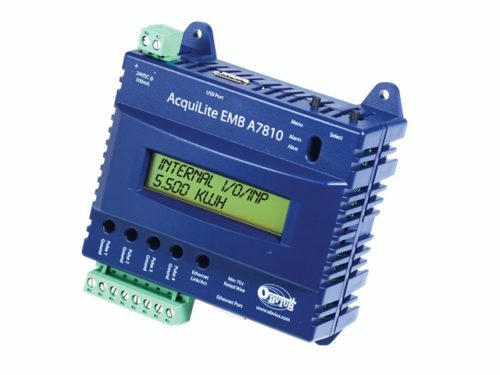 DIN-mount Energy Meter with BACnet MS/TP serial communication and native data logging for use with E683-Series OR U018-Series rope-style CTs. Includes two pulse inputs for other Energy Sensors. 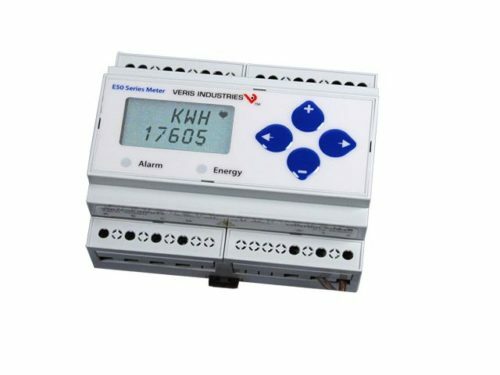 Bi-directional DIN-mount Energy Meter with Modbus RTU serial communication. Includes Watt-hours pulse and alarm outputs. Bi-directional DIN-mount Energy Meter with Rope Style, and Modbus RTU serial communication. Includes Watt-hours pulse and alarm outputs. Bi-directional DIN-mount Energy Meter with BTL certified BACnet MS/TP serial communication. Includes one pulse input and an alarm output. Bi-directional DIN-mount Energy Meter with Rope Style and BTL certified BACnet MS/TP serial communication. Includes one pulse input and an alarm output. Bi-directional DIN-mount Energy Meter with BTL certified BACnet MS/TP serial communication and native data logging. Includes two pulse inputs for other Energy Sensors. Bi-directional DIN-mount Energy Meter with Rope Style CTs, BTL certified BACnet MS/TP serial communication and native data logging. Includes two pulse inputs for other Energy Sensors. 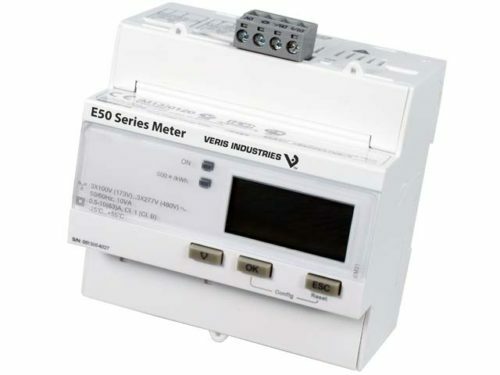 Bi-directional DIN-mount Energy Meter, MID, direct connect up to 63A, with Modbus RTU serial communication. Includes one Digital Input and one Digital Output. 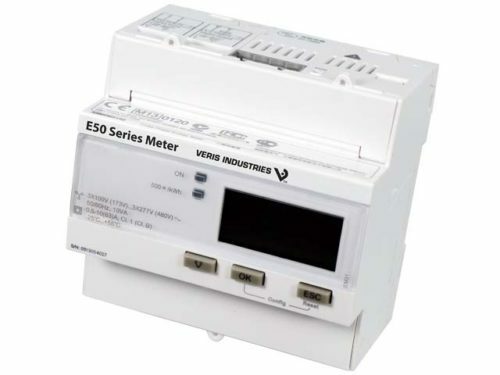 Bi-directional DIN-mount Energy Meter, MID, 1A or 5A, with Modbus RTU serial communication. Includes one Digital Input and one Digital Output. 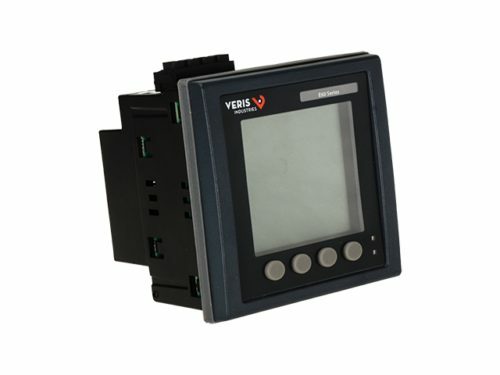 Four quadrant Pnl mount Energy Meter, THD, 1A or 5A, with Modbus TCP/IP Ethernet communication.